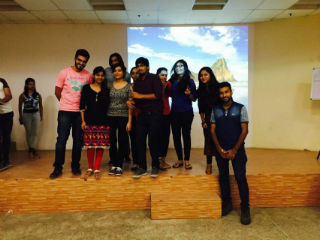 JIMS Cultural club organized FUN QUIZ for PGDM Students on 10 Sep, 2016. 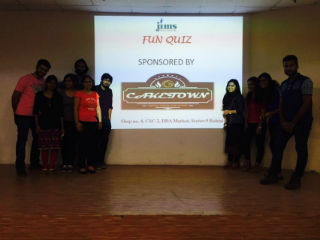 The quiz was sponsored by CakeTown Bakery. Out of 30 registered teams, 5 teams qualified to play finals. There were 5 rounds to be played in finale. 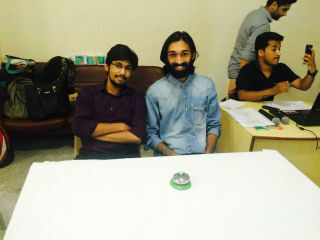 CakeTown Bakery sponsored a prize of Rs 2000 for winning team and Rs 1500 for runner up team. Apart from that. there were exciting prizes for audiences. The quiz was enjoyed by members of faculty and staff. 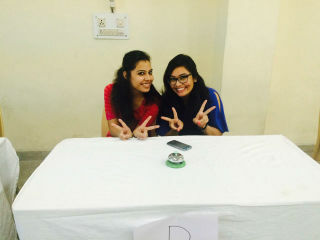 Cultural club will keep on organizing such wonderful events in future as well.